How often have you read about someone reflecting back on their divorce, how awful it was at the time, how it wasn't their choice and yet, how they wouldn't go back to that marriage again, how much they've learned since then and how much they themselves have changed? Compare that to the person who talks bitterly about their ex, even years afterwards, the person who doesn't have a new circle of friends, doesn't have new interests and says that everything would have been OK if they hadn't gotten divorced? Two completely different perspectives - victim and survivor. The difference comes with healing from the emotional trauma and that's what divorce recovery programs are designed to do. And there are many different formats so what can you expect, when's the right time to participate and what things should you take into consideration when choosing a program? Joining Mandy for this Conversation is Zina Arinze who is based in London, England. Zina is a divorce coach and author of Reinvent You: How To Move From We To Me After Divorce. Find out more information about Zina at her website BelieveAndLiveAgain. 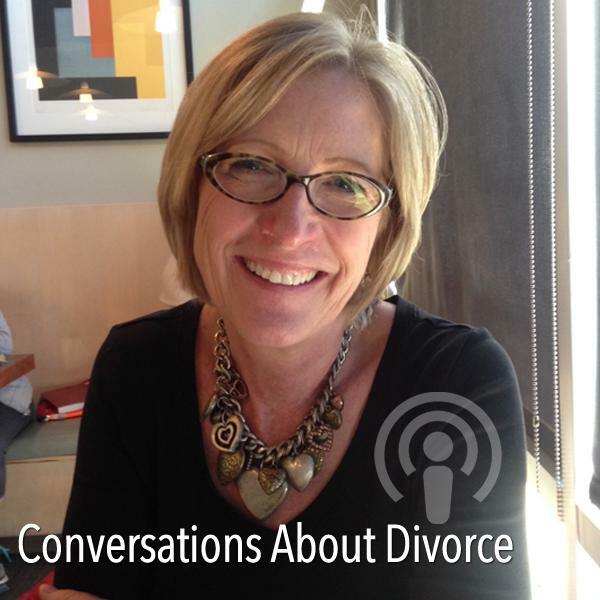 Check out Mandy's blog, Since My Divorce for a synopsis of this Conversation and more helpful information about divorce.